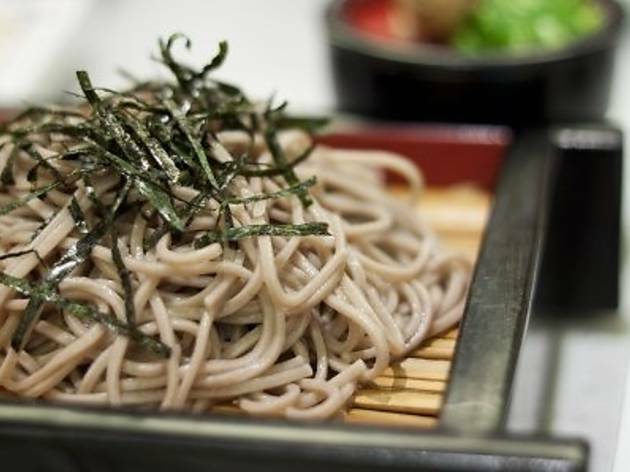 The Japan Foundation KL is holding a soba-eating competition organised by Publika and Ichiban Boshi. The challenge is divided into four categories - individual, family, corporate and media. 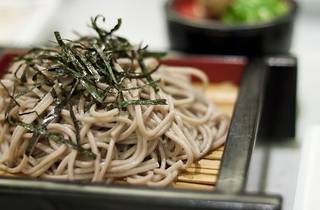 Ladies will be flown in fom Japan to serve the bite-sized portions of noodles to participants. Winners will receive prizes and all registration fees and proceeds will be channeled to the Red Crescent Society in aid of the survivors of Japan’s Tohoku disaster.